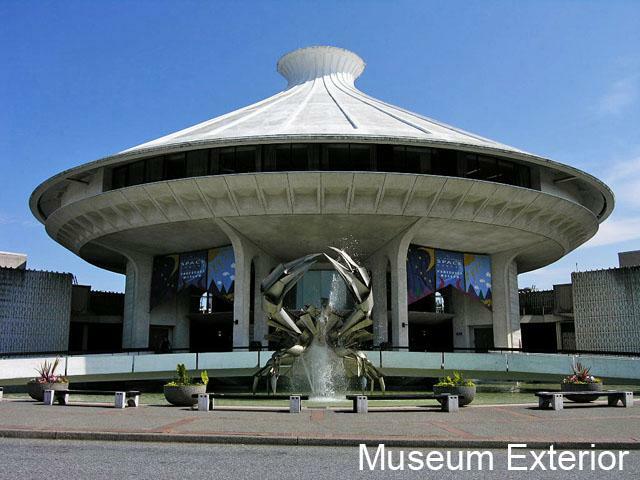 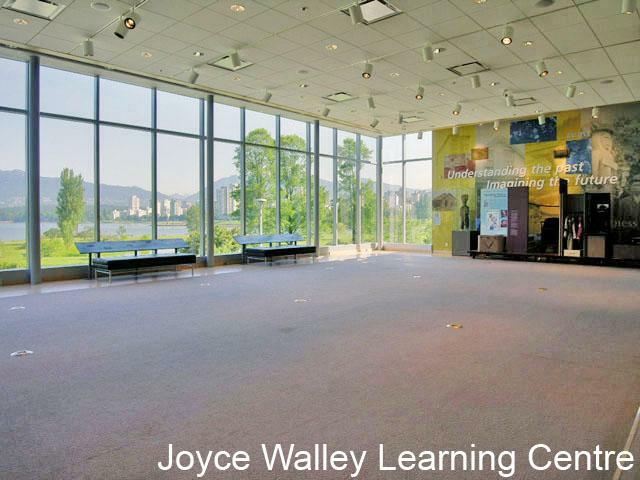 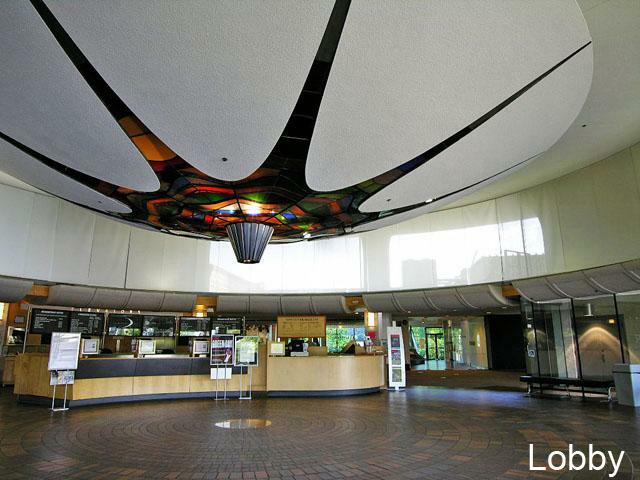 The Vancouver Museum can be found in the picturesque grounds of Vanier Park, this one-of-a-kind museum is known for its distinctive dome-shaped rooftop resembling a woven basket hat. 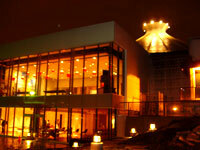 It is a great location to charm your guests with a splendid view of English Bay, rolling mountains and ocean water. 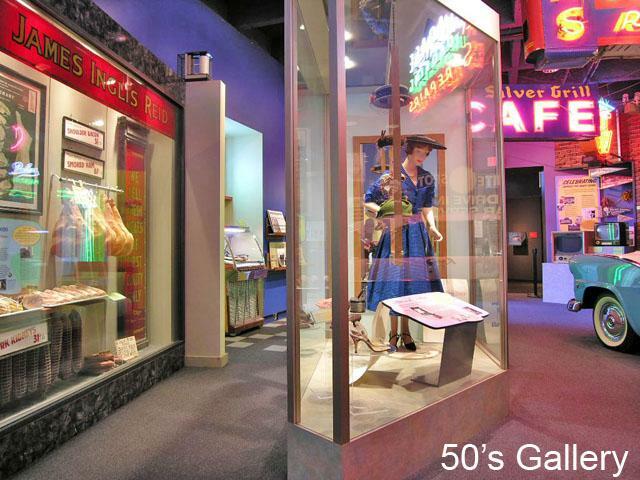 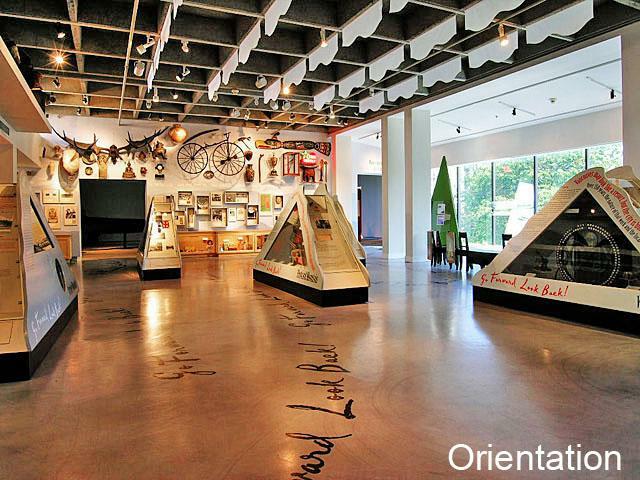 The museum has several spaces to host any social affair. 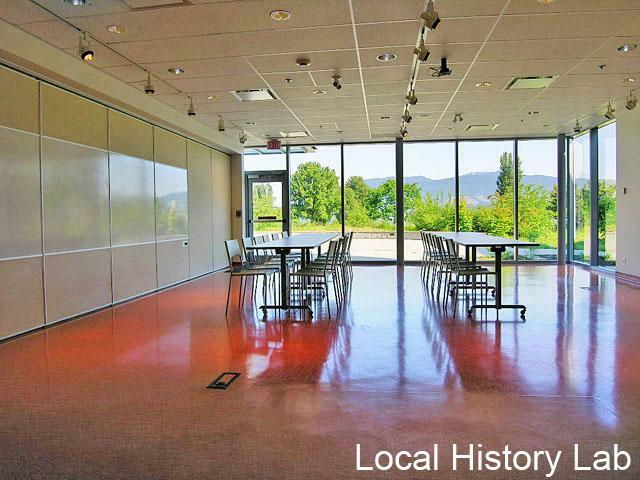 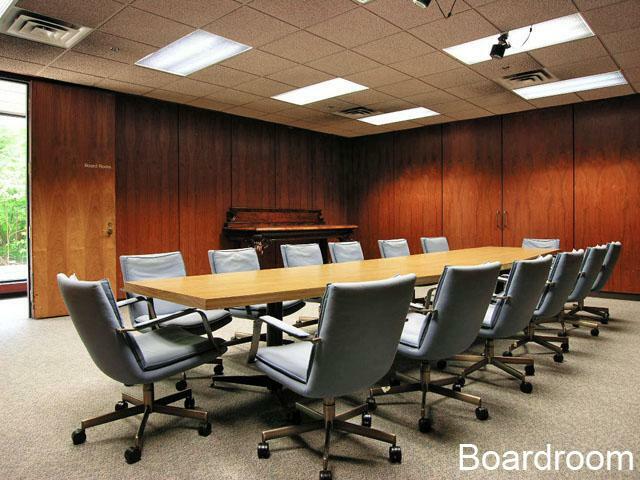 It can hold 100 – 200 people for a reception or 50 – 80 people for a sit-down dinner.